Middle Atlantic PGA Player of the Year! Read More on our Academy Blog! Dakotas Tour Winning Points Champion and Player of the Year! The Raspberry Golf Academy was founded in 2007 at the Raspberry Falls Golf and Hunt Club, Leesburg, VA. Since that time, our school has grown with locations at many of the best semi-private facilities in the Northern Virginia, Southern Pennsylvania, and Phoenix areas. Our success is a direct result of the relationships we build with our students and the improvement our students gain through our instructional staff. Our students range from beginners to professional golfers and from juniors to adults. We offer a game improvement solution for whatever your goals in golf may be. Our only philosophy is to make our students better at golf. We use the best tools in the business to evaluate your game before helping you reach your goals. Our technology is second to none. We use proven techniques to teach you what you are CAPABLE of and how to play your best golf. We offer a variety of instructors to help you find the right coach to achieve your goals. Come see the difference we offer at the Raspberry Golf Academy! The Raspberry Golf Academy offers video analysis of your swing included in every lesson at all locations. Video is a great tool for slowing down and dissecting a player’s swing and is very beneficial to visual learners. It helps the player to understand that what they feel may be different from what they see, and it helps the coach to key in on areas of need in the swing. Click the title above for info on Private Instruction. 3D technology examines swing efficiency, hones in on areas for improvement, and can prevent future injuries. There will be no guessing when it comes to deciding what to work on and how to work on it with this tool at the instructor’s disposal. 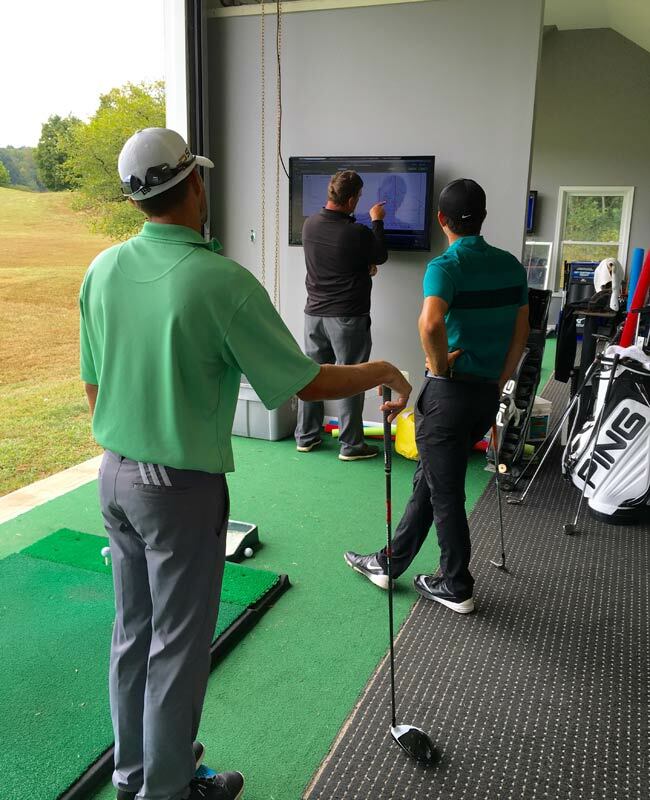 The Raspberry Golf Academy offers FlightScope at all locations included in lessons. 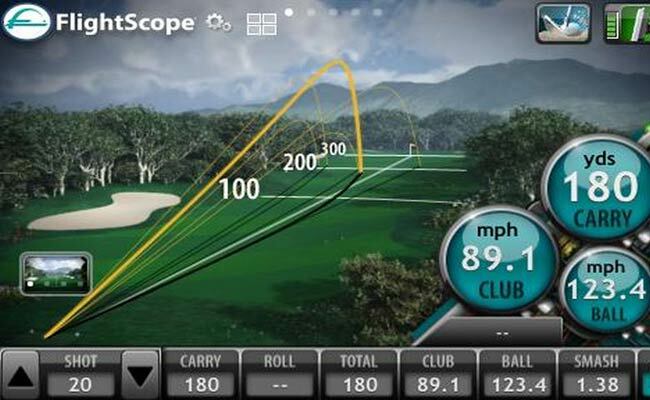 FlightScope is one of the top launch monitors available on the market today. It becomes a great tool when used alongside video to also gather the more scientific information from the swing. FlightScope picks up information such as clubhead speed, ball speed, path angle, clubface angle, angle of attack, smash factor, spin rate, shot height and so much more. The Raspberry Golf Academy has turned out some of the most successful players, which is a tribute to our instructors and their commitment. For a list of local, national, and worldwide accomplishments, click the title above. Who's next? 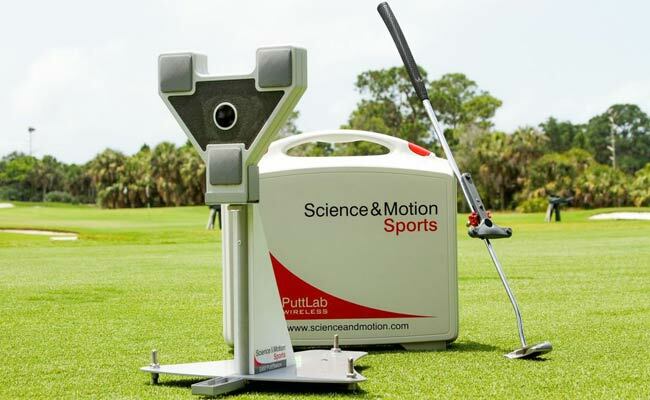 The SAM (Science and Motion) Putt Lab is one of the top putting analysis products on the market. By simply attaching a sensor to the shaft of the putter, essentially every significant piece of data can be gathered about the student’s putting stroke. 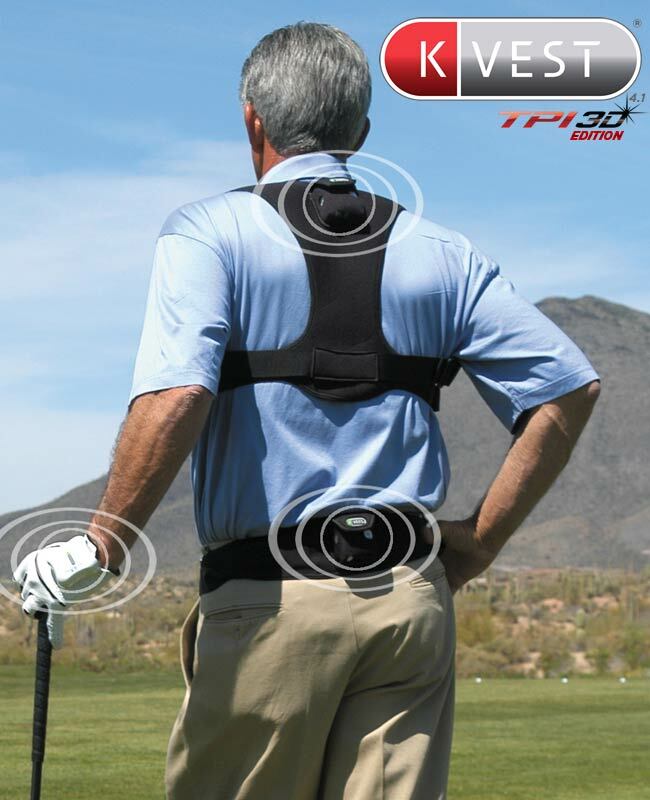 KVEST is one of the top 3D swing analysis products available on the market. This takes golf instruction to an entirely new level, as the swing can be analyzed through the entire body as sensors capture every motion throughout the swing. Sensors are placed on the student, producing an avatar on the screen replicating the student’s movements. With this device, the instructor can go into much greater detail than video and can truly understand what the student is doing and how to fix any swing issues. When hitting out of the sand make sure to follow these principles to better success on the course. Find out why RGA should be your Top Consideration when choosing to work on your game. "I have seen a tremendous improvement in my game since coming to RGA especially in Ball-striking and consistency..."